A wonderful movie directed by John Lee Hancock. 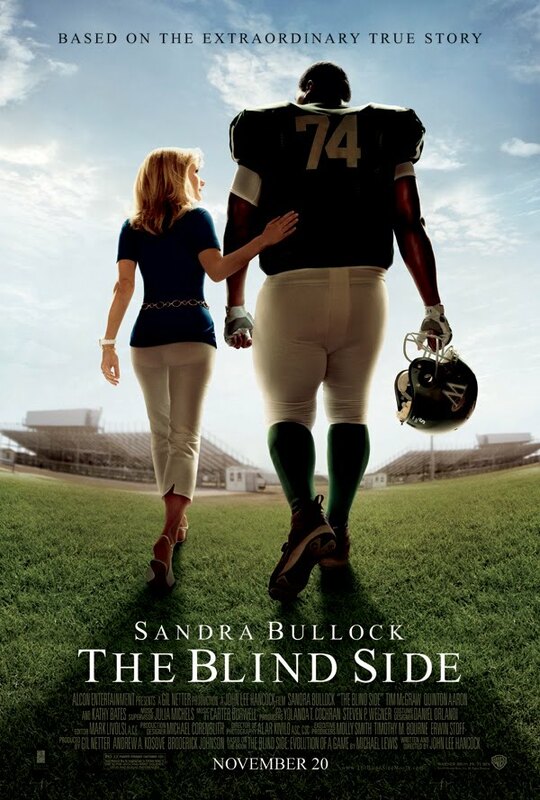 The story is based on the real life events of, now rookie offensive tackle, Michael Oher, whose life is changed by interior designer and mother Leigh Anne Touhy. Inspiring movie.Liked Sandra Bullock. She won oscar for her acting in a lead role for this movie. Nice to know this Nandu. Pls show any nice movie from your collection on this coming monday PLS, as I have a weekly off.. Thanks. I would suggest either this movie, or The world's fastest Indian for the coming week.